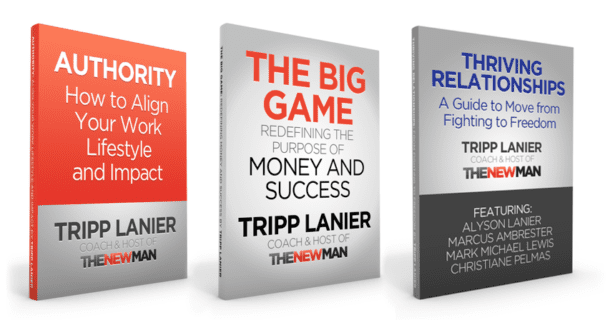 How Can You Help the New Man Podcast? How Can You Help The New Man? Each month your credit card will be billed $5. You can cancel anytime. If you want to make just one donation to The New Man Podcast (no matter how big or small), it is greatly appreciated. Thank You for supporting The New Man!